Now you can ask your TV to dim the smart bulbs in your living room. Amazon is taking the training wheels off the Fire TV’s Alexa virtual assistant, giving it all the same smart home controls as Amazon’s Echo connected speaker. Alexa first debuted a year ago on the Echo, and Amazon has steadily added new features since then. 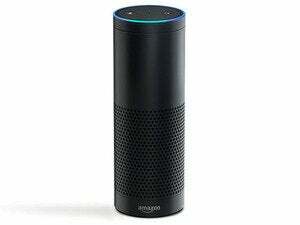 The company has also opened up Alexa to third-party products and services, letting them create their own voice commands for Echo users. 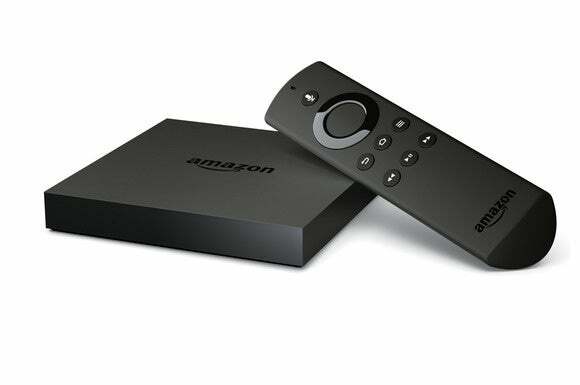 Amazon’s 4K Fire TV is the first device besides the Echo to gain Alexa support, but until now it’s been in a limited capacity, with no smart home controls. 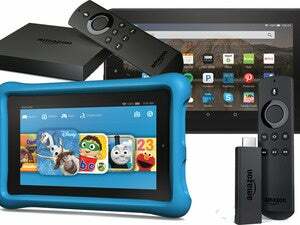 The latest Fire OS 5.0.3 software brings the Fire TV’s version of Alexa up to feature parity with the Echo version. Why this matters: With Alexa, Amazon is aiming to have a virtual assistant for your house that’s available in any room. Echo was the first step, and was best-suited for kitchens and bedrooms, and now the Fire TV provides a point of contact in living rooms. Look for Alexa’s presence to expand even further as third-party device makers start building the assistant into their own hardware.